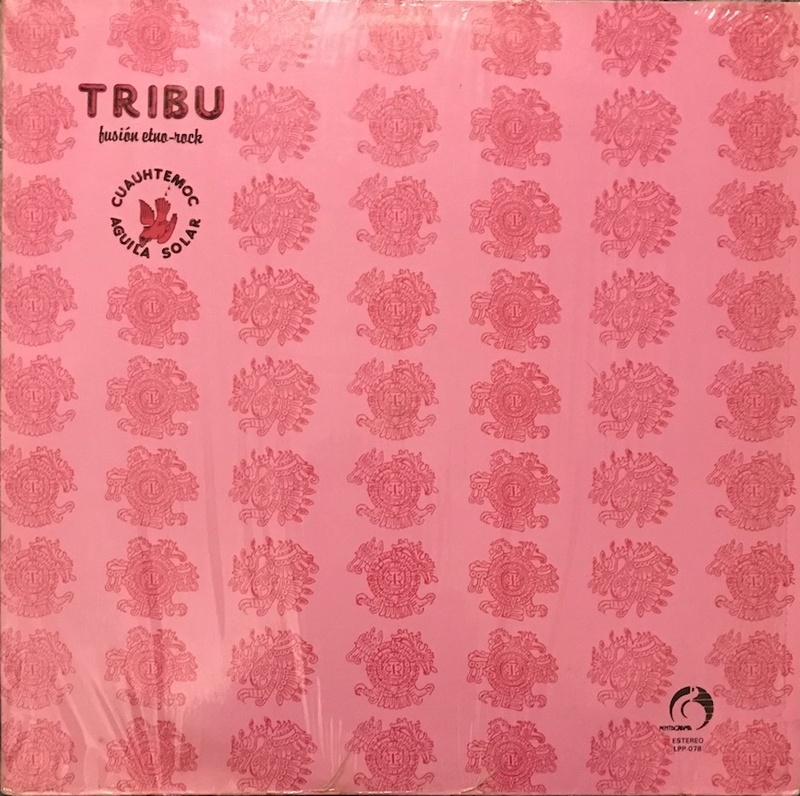 The 5th album masterpiece by Mexican psychedelic rock band Tribu. In addition to synth, but also mixed percussion and string instruments such as Mexican traditional music, and in an avant-garde style. Also all songs just like linked to Jorge Reyes, Antonio Zepeda.